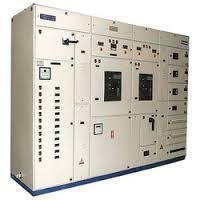 We are the main manufactures of Poweer control Centers . We are the No.1 in Pan India . 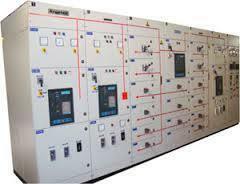 Looking for Power Control Panels ?